Could you please help me out by taking a survey? I'm considering some future projects and I'd like your input on what you would like to see. I'm considering videos and eBooks and maybe some online photography training. Your input will help me decide what to focus on first. I haven't had a lot of products for sale. 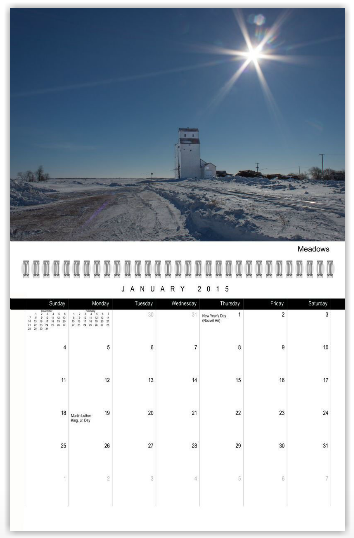 I had/have my train and grain elevator calendars for sale for a couple of years, and of course I have prints for sale. My store lists both. Beyond that, I used to sell a VIA in the Maritimes DVD for the New Brunswick Railway Museum but I haven't offered that for years. They may still sell it in their gift shop - I don't know. I tend to shy away from mailing products myself, because I must confess that I am really bad at mailing things. I put them off for some reason and I am frequently late. It's better that someone else handles the mailing! I'm working on a VIA Rail Chaleur video. I have footage from the 2007 and 2009 chases I did with David Morris and I'll be including maps and some still photos to round it out. I'm just waiting to digitize the rest of the 2009 chase before I can finish it. 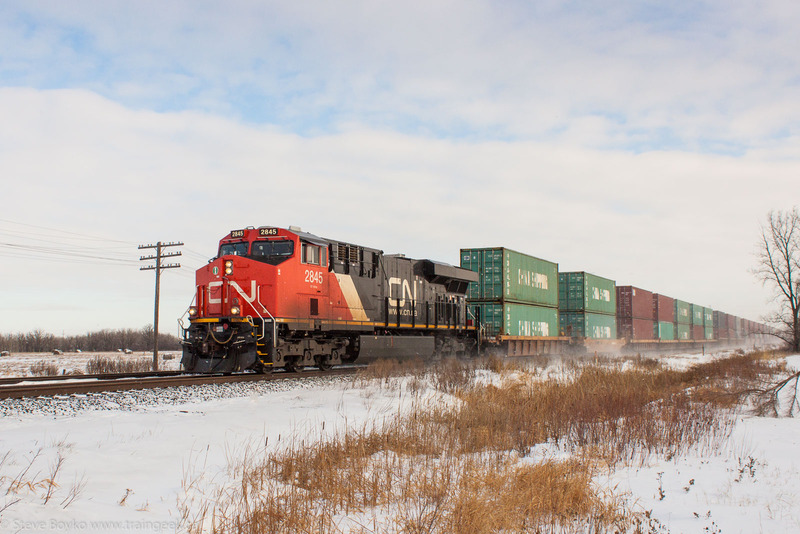 In case you're curious, for the 2015 calendars I offered, I sold 8 train calendars and 2 grain elevator calendars for a total profit of US $42.52. The last pair sold on January 19. Clearly I'm not making enough money to quit my day job! One might wonder whether it is worth the effort but I like doing it to review my photos and also because people do ask for the calendars. I have the grain elevator calendar on my office wall. If you have a few minutes, please take the survey. I appreciate it!